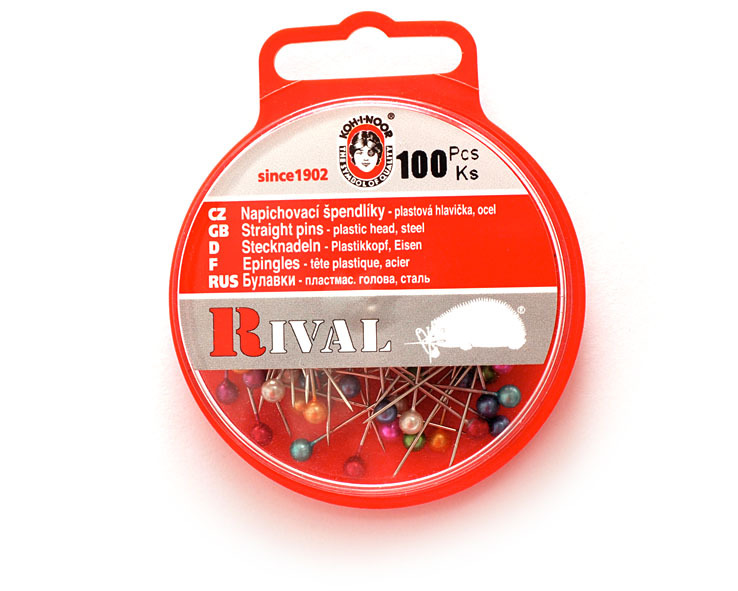 High quality steel pins with sphery pearl-coloured plastic heads (circa 4mm), colour mix. 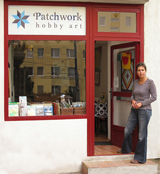 Recommended for making decorations, patchwork or patchwork on polystyrene. Czech quality from KOH-I-NOOR. 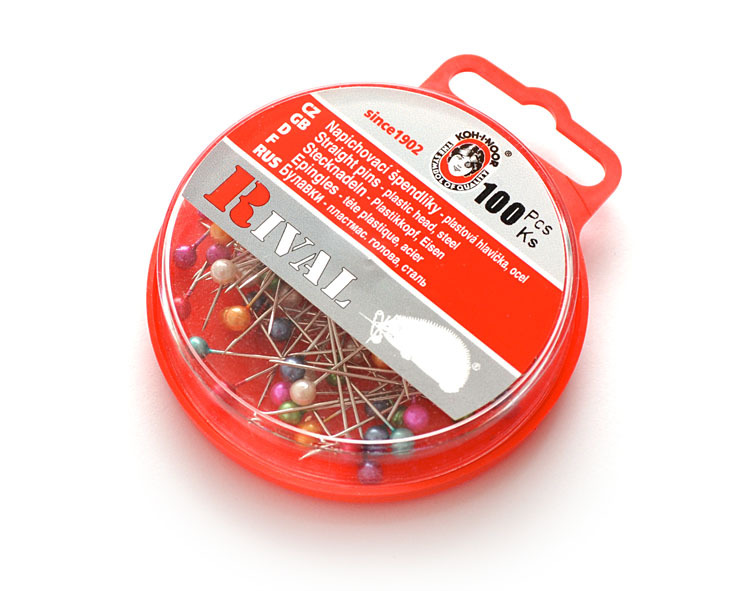 Material: steel, nickel plated, plastic heads.